1. 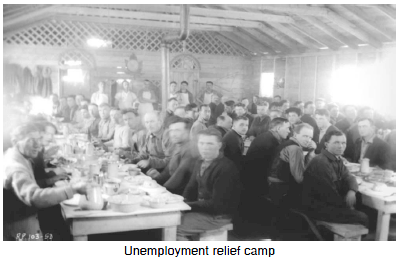 What were the conditions in Canada that made us vulnerable to a large depression? 2. 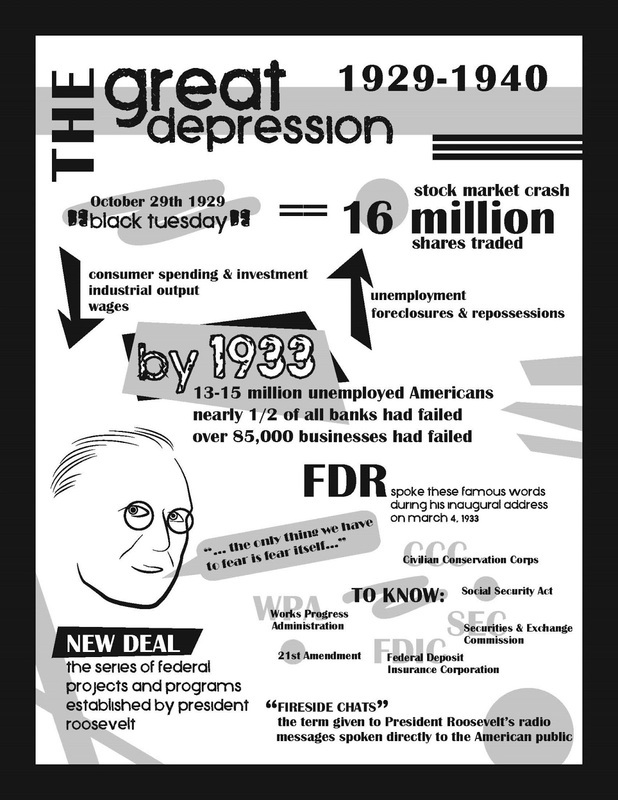 What event triggered the Great Depression on October 29, 1929? Describe how this happened. 4. Why were the Relief Camps created? 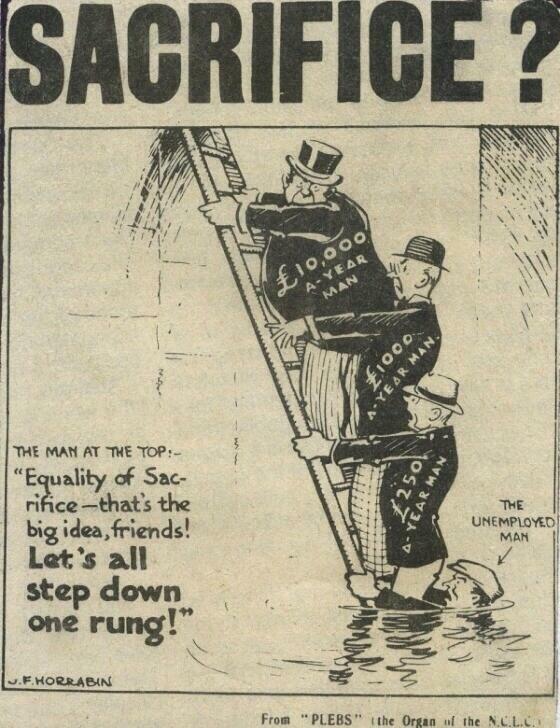 Describe life for the men there. 7. 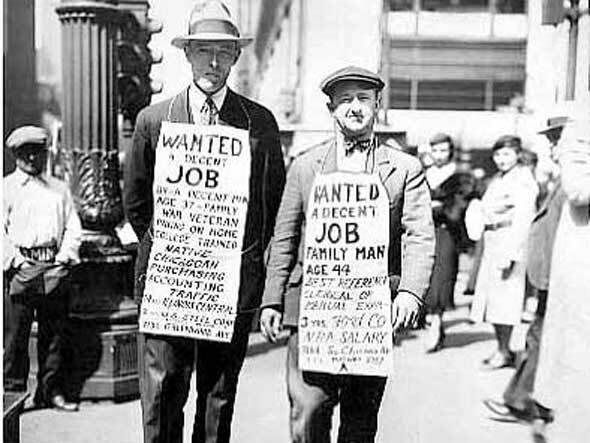 What new political parties came to power during the Great Depression?